Red Nose (formerly known as SIDS and Kids) promotes safe sleep and education with the aim of reducing Sudden Infant Death Syndrome incidences to zero. 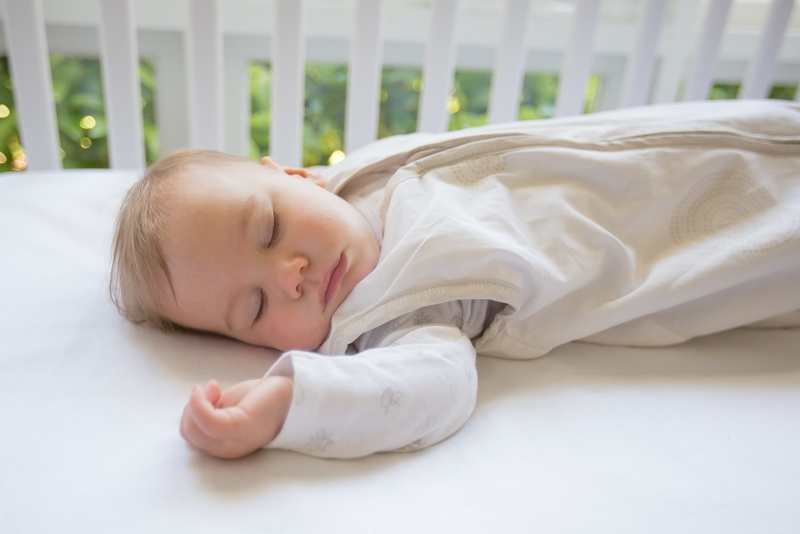 Read on to learn the best practices for safe sleep for baby. Bubbaroo supports SIDS safe sleeping recommendations worldwide and is passionate about communicating the safe sleep message. It’s hard for anyone to argue with the facts, that between 1985 and 2005, SIDS deaths in Australia have decreased by 83%. This decline is directly linked to the public health campaign which promotes safe sleeping practices. One of the main messages is the use of the back sleeping position. It’s important to note that fatal sleeping accidents have not decreased in recent years which is fairly troubling. The safest way to position baby for sleep is in the supine (back) position. This means that the upper respiratory airways are above the oesophagus (digestive tract). Therefore regurgitated milk can easily be swallowed and aspiration into the respiratory tract avoided. When baby is placed on their tummy to sleep the digestive tract sits above the baby’s upper airways. If baby regurgitates or vomits milk or fluid, these substances are more likely to be inhaled into the baby’s airway and lungs. Studies show that swaddling a baby from birth encourages baby to remain in the back (supine) position for sleeping and therefore decreases the risk of SIDS. 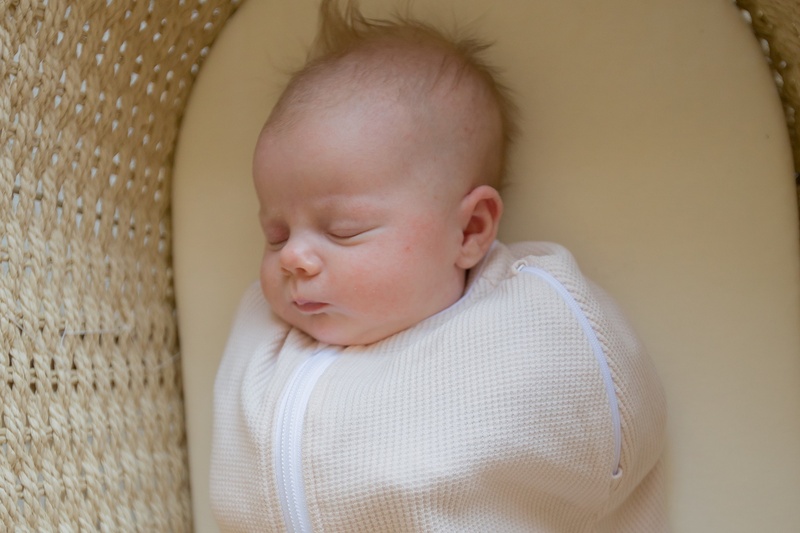 Research also suggests that swaddling promotes sleep and reduces crying time. Swaddling your baby can also help reduce baby’s response to pain and assist neuro-muscular development. – Ensure baby is positioned on their back with feet at the bottom of the cot. Never place a swaddled baby on their tummy. – Ensure baby is wrapped from below the neck to avoid covering the face. – Sleep baby with face uncovered without doonas, pillows, cot bumpers, lamb’s wool or soft toys in the sleeping environment. – Use only lightweight wraps such as cotton or muslin (bunny rugs and blankets aren’t safe alternatives as they may cause overheating). – The wrap shouldn’t be too tight and must allow for hip and chest wall movement. – Make sure that bub isn’t over dressed under the wrap. Use only a nappy and singlet in warmer weather and add a lightweight onesie in cooler weather. For more information on What to Wear refer to the TOG/Warmth button for the Joey Pouch or the Joey Pod Transitional Swaddle. – Provide a safe sleeping environment – safe cot, safe mattress designed for the particular cot, safe bedding and smoke free environment. – Babies must not be wrapped if sharing a sleep surface (including bed-sharing) with an adult. – When baby is able to roll from their back to their tummy and then onto their back again during supervised play (usually around 4-6 months), the use of a wrap or swaddling product needs to be discontinued for settling and sleep. The child is now able to be placed to sleep in a safe baby sleeping bag. SIDS and Kids National Scientific Advisory Group (NSAG). 2005. Information Statement: Wrapping babies. Melbourne, National SIDS Council of Australia. This information statement was first posted in October, 2005. Babies over the age of 6 months can usually rollover in the cot. Red Nose recommend that once babies can roll, they can be placed in a safe baby sleeping bag (i.e. fitted neck and arm holes, and no hood such as a Bubbaroo Joey Swag baby sleeping bag). 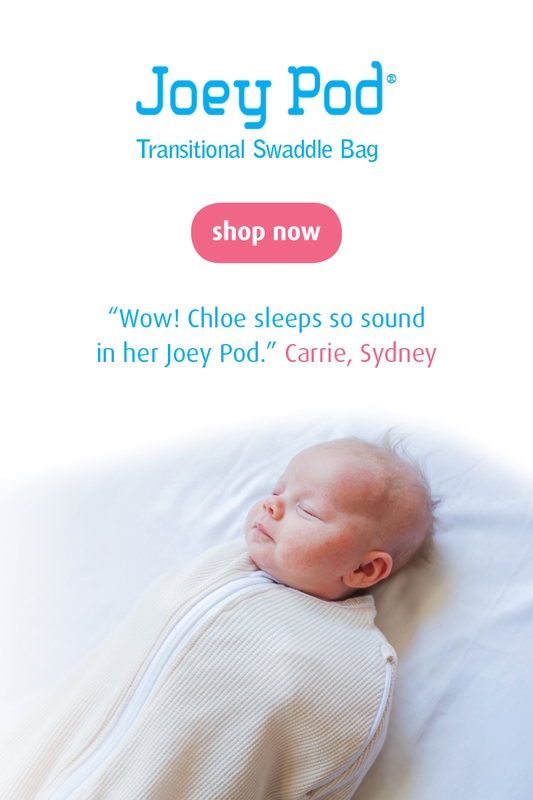 Our Joey Swag baby sleeping bag does not have any sleeves which is a safe sleep recommendation by Red Nose. Keep baby’s head uncovered when indoors or in a car. Ensure baby has no head coverings, such as bonnets, beanies, hats or hooded clothing. Place baby on their back to sleep but let them find their own sleeping position. The risk of sudden infant death in babies over six months is extremely low. 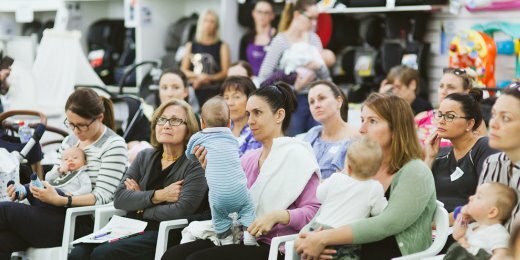 Before I even considered taking the Joey Pouch Swaddle Wrap to market, I met with SIDSandKids (now Red Nose) in Perth to receive their expert opinion. 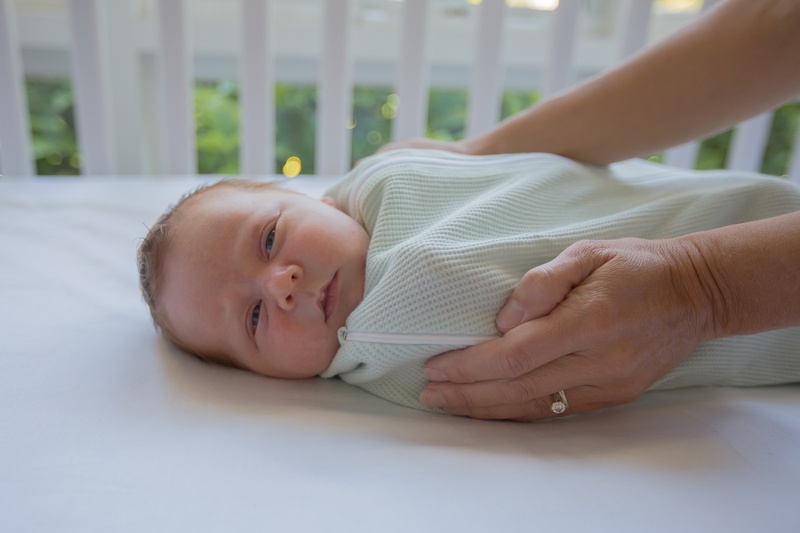 They were very supportive of the idea of swaddling as research from the Washington University School Of Medicine suggested that swaddling a baby in the first few months of life helps babies remain on their backs and with fewer awakenings. Once baby is able to roll you should stop swaddling your baby and use a safe baby sleeping bag like our Joey Swag baby sleeping bags. When baby has moved to a baby sleeping bag there is no need to keep going in and turning them on to their back. Read more about room sharing with your baby in our blog Co-sleeping – is it safe or not? Nicole Cassey, Mum to Jacob and Emily, founder and general dog’s body at Bubbaroo. Nicole was inspired to create Bubbaroo and Australia’s first swaddle after the personal experience she had with her first child, Jacob. Nicole explains "It is such a steep learning curve becoming a parent. Getting to know the baby you created and finding your groove as a parent. You sometimes feel like you need to become a detective to try to interpret your baby's cues, personality, cries and behaviour. This is my passion to help parents on their journey, especially new parents as they transition to parenthood." Nicole has a passion for sharing knowledge and community, regularly organising and presenting at various expectant parent and sleep workshops. Nicole ensures she is up to date with the latest evidence-based safe sleep and health research. Bubbaroo collaborates with experts in their field that share similar values and philosophies and have a passion for helping and supporting parents and expectant parents. Nicole’s attention to detail with the creation of her premium quality baby, toddler and child sleepwear is exceptional. 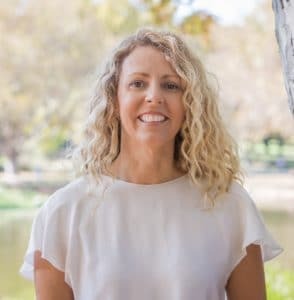 Nicole has been committed to ensure that Bubbaroo is not just a mass market brand producing products, Nicole’s focus is on helping your baby sleep safely in products that stand the test of time. 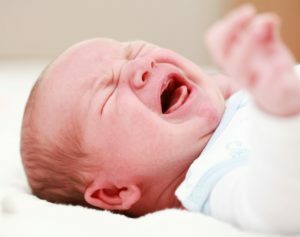 How do I know if my baby has reflux? 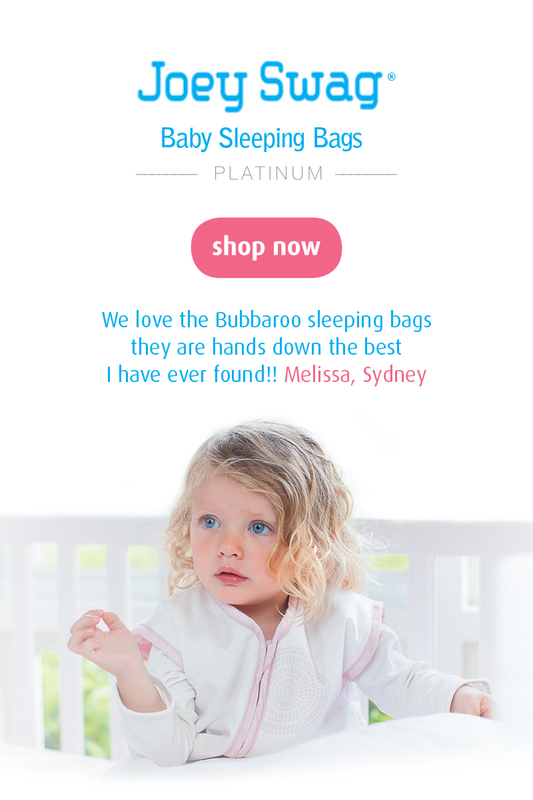 Receive weekly Bubbaroo News to never miss our offers and learn more about Helping Babies Sleep.